Oregano Oil. 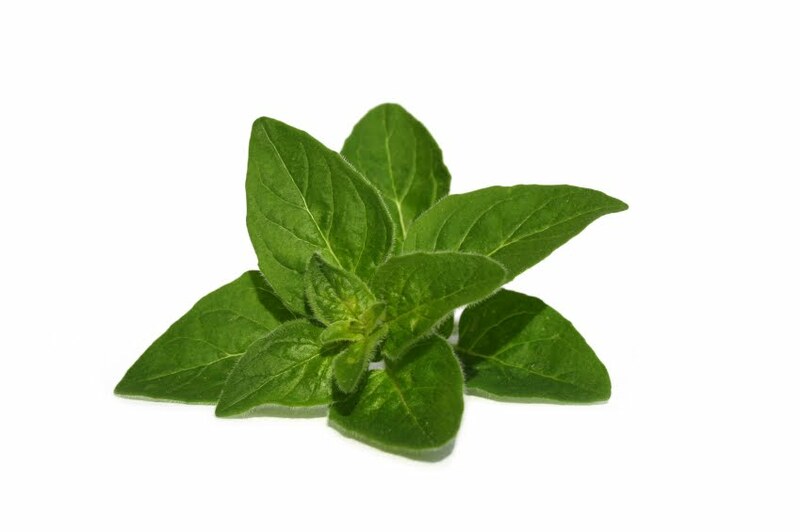 Wild handpicked Mediterranean oregano.Pure and safe oil of oregano. Biophotons, or ultraweak photon emissions (UPE) of biological systems, are weak electromagnetic waves in the optical range of the spectrum - in other words: light. All living cells of plants, animals and human beings emit biophotons which may not be directly perceived by the naked eye but can be measured by special equipment developed by researchers in many countries. Biophotons were first observed in 1923 by Alexander Gurwitsch, a Russian and Soviet biologist and medical scientist who originated the morphogenetic field theory. 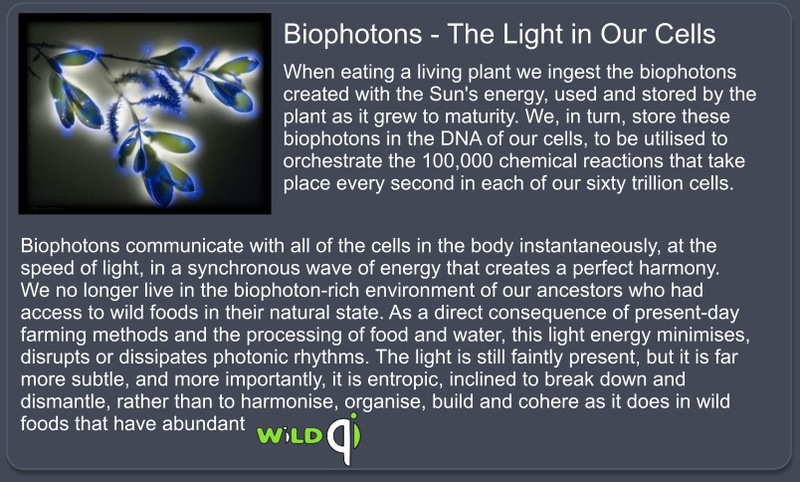 The discovery of biophoton emission also lends scientific support to some unconventional methods of healing based on concepts of homeostasis (self-regulation of the organism), such as various somatic therapies, homeopathy and acupuncture. Qi (pronounced chee) is intrinsic energy flowing throughout the body's energy channels (meridians) that, according to Traditional Chinese Medicine,regulates bodily function.These meridians may be related to the node lines of the organism's biophoton field. The prana of Indian Yoga physiology may also be a similar regulating energy force that has its basis in organised and coherent electromagnetic biofields. Oregano oil. Wild handpicked oregano from the Mediterranean. Laboratory tested, high carvacrol - low thymol, pure and safe. Copyright ©2011 WildQi AUSTRALIA All rights reserved.